The 2018 NHF Colorado Scholarship program is CLOSED. Look for the 2019 Scholarship program next year!  The Colorado Chapter of the National Hemophilia Foundation’s (NHF Colorado) Academic Scholarship Program started through the generous contributions of local family contributions. NHF Colorado awards two scholarship annually, The Colorado Family Fund Scholarship and The Jana Marie Lambert Memorial Scholarship. The scholarships are available to anyone with a bleeding disorder, immediate family members of those with a bleeding disorder, and immediate family members of those who have died due to complications of a bleeding disorder living in Colorado. The applicant must be in the process of seeking a post-secondary education, which can include a college or university, or a trade school. The Colorado Family Fund awards $2,500 and The Jana Marie Lambert Memorial awards $1,000. You will be considered for both awards per one application. Learn more about community member, Jana Lambert. Awarded scholarship monies cannot be distributed directly to an individual; if awarded, the NHF Colorado staff will work with the award recipient(s) to process the scholarship funds. The Academic Scholarship Application must be received at the NHF Colorado office by May 1, 2018–no exceptions. NHF Colorado will accept applications postmarked on the due date. Illegible applications are not acceptable. Applications completed by anyone other than the applicant will not be accepted. Incomplete applications will not be considered. The recipients of the scholarship monies will be notified no later than June 1, 2018. In an effort to ensure confidentiality, applications will be seen by the NHF Colorado staff only. For additional questions, please contact NHF Colorado today. The link below will take you to the recommendation webpage if you would like to submit your letter of recommendation online. This webpage is for recommenders only. Any applicant that uses this page will risk voiding their application. The National Hemophilia Foundation has compiled a list of many different scholarships that are offered nationally. This current list of scholarships is for general information purposes only. Prospective candidates will need to check with the individual sponsor or administrator of a given scholarship program for more details on specific criteria or procedures for submitting an application. Below is a list of some scholarships available now. For more information please click on the links below! 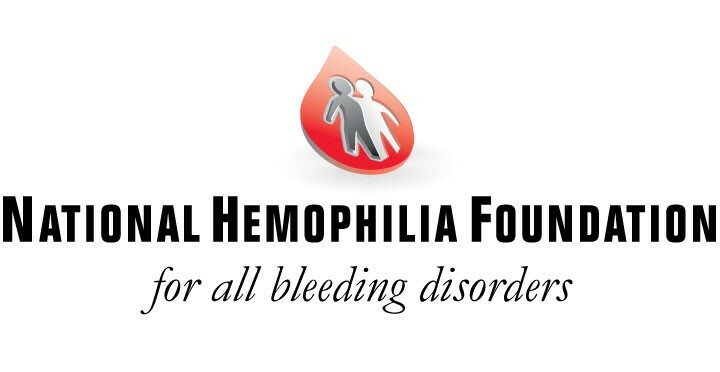 • Eligibility: Must be a parent/sibling/child of a person with a bleeding disorder. 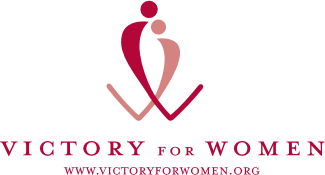 • Eligibility: Other, Individuals living with HIV/AIDS accepted or enrolled in college in the U.S.
Keep up to date with NHFs national list of scholarships by clicking the link below!